Own An Iconic Slice Of St Andrews Streetscape! Tucked in beside the ever-popular St Andrews Hotel, this unique Heritage Listed property is steeped in history and contributes significantly to the iconic streetscape that fronts the St Andrews marketplace. Currently leased as an artisan store (month to month basis) , the attractive weatherboard Heritage building and large shed behind is within the Township Zone which allows for both residential or commercial use. The options and potential here is considerable STCA! 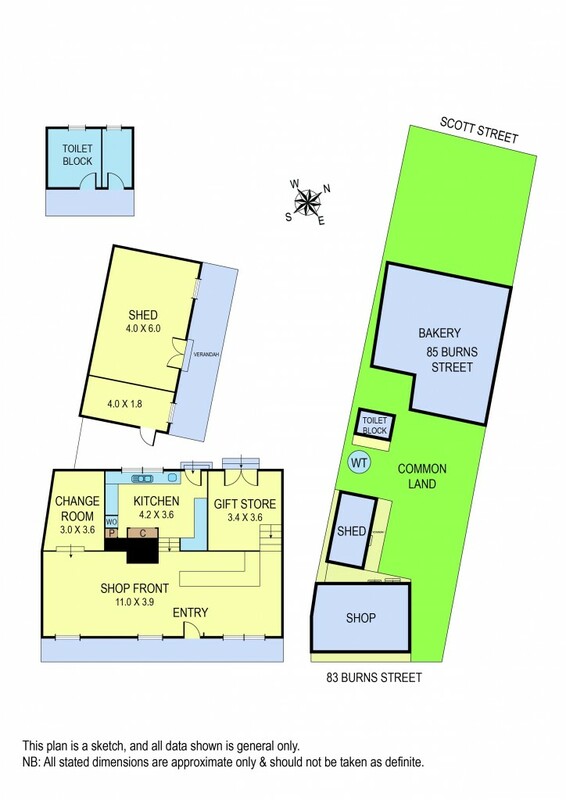 With approximately 180 square metres on title and enjoying another 520 square metres of common grounds with shared facilities with the separately owned Bakery to the rear, there is potential for a cafe, retail or conversion to private accommodation (STCA) - it really is up to you!